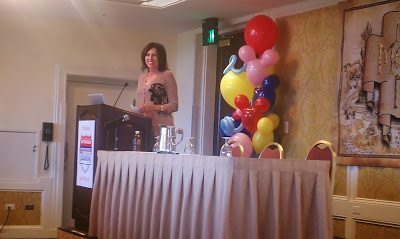 On June 25th, I had the honor of participating in the Disney on the Road: Disney Social Media Moms Conference half-day conference in Berkeley, CA. Anyone who reads my blog knows that we’re Berkeley Bears in the Vera Household. We stayed at the lovely Claremont Hotel. 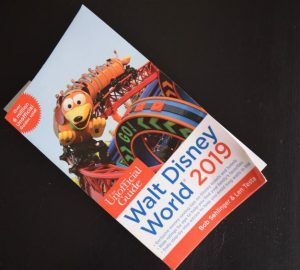 This event was an invite-only event that was created by Disney years ago to empower moms and share news about new events taking place at Disney Theme Parks around the world. 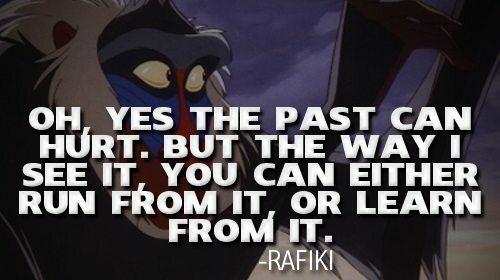 Disney does all of this with the help of inspirational and magical speakers. You know they’ve got trust and a little pixie dust to pull this off in half a day! It was a dreary and gloomy day with the rain pouring all morning and afternoon. 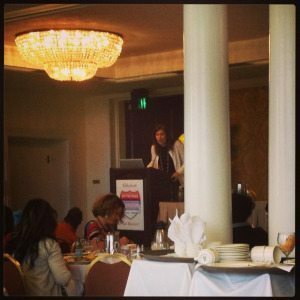 Before attending the Disney on the Road: Disney Social Media Moms Conference I was in a rut. I’m not sure why to be honest, but I just didn’t have any inspiration or motivation. I was recently no longer working full time at the law firm, which had been my life for several years. My husband is currently deployed to Afghanistan, and my son had just bashed his eye while at a friend’s house while I went to the grocery store. Needless to say, I’m in a whole new world and doing it alone. The life of a military wife right? My mood changed, my outlook changed, and all of a sudden things became magical. 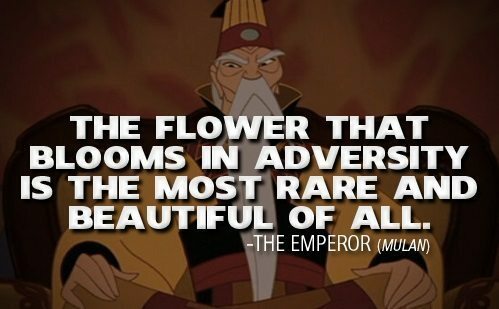 I certainly didn’t realize that this adversity, trouble and obstacles could be the best thing in the world for me when they happened, but now I realized, it is exactly what I needed and when I needed it. Maria Bailey from MomTalkRadio started the event and immediately clarified who the Monsters University characters would belong to! She jumped straight into the entrepreneurial nature of women and gave a statistic that 8.5 million businesses are owned by women! I looked this up. Women-owned businesses are growing. It is estimated there are over 8.6 million women-owned businesses in the United States The growth in the number, revenues and employment of women-owned firms over the past 16 years exceeds the growth rates of all but the very largest, publicly traded corporations in the country. I had no idea that many women owned businesses. Naturally, I realize as women we do most of the shopping, etc, but had no idea what kind of an impact women have on the economy. Women contribute 1.7 TRILLION dollars to the general economy! Now you know why ads target us. Just know that every one of those companies is aware of that statistic as well. She spoke about how being a mom and working is difficult, but yet we manage to do it, and do it well. We’re constantly educating, empowering, and engaging our children, and we need to make sure that the message they receive is the one we want them to receive. Maria is what most of us mom bloggers aspire to be. She’s extremely successful, and her family appreciates her for it. She has found a way to not giveaway free services, balance work and family, and still manage to be extremely successful. I think we’d all love to be in her shoes, and not just for the Disney perks. Although, that’s an added bonus. HAHA She told us we too have something to sell, our time. She reminds us that when it’s time to shut it down and be there for your family to really be there. She told us to look into the white of our children’s eyes when we’re talking to them. Not just passively listen to get back to our next task. (Much harder than it sounds, trust me. )Your family deserves just as much attention as your brand does. She also explained that our children learn from us, that is magic, and Disney is there to support us and that magic. Then we all got to meet Michele Himmelberg, Public Relations Director at the Disneyland Resort. Let’s just say her job has to be extremely difficult. So many bloggers vying to be on the illusive invite list and only so many slots. Michele worked as a journalist prior to working with bloggers and media outlets at Disneyland. Makes me thinkabout my sister-in-law and how she could switch directions if she chose to and be amazing at this. She explained the #JustGotHappier hashtag that you’ve seen us all use. 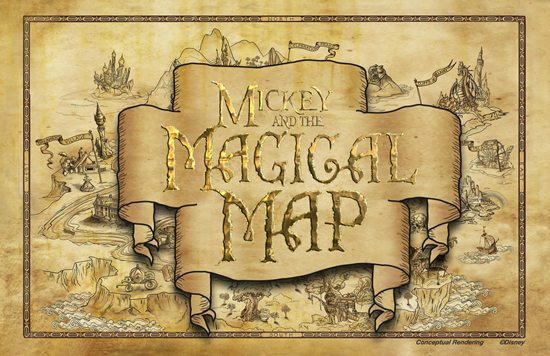 Mickey and the Magical Map and the new Princess Faire. Everyone was thrilled that the happiest place on earth had just got happier in a few short moments. 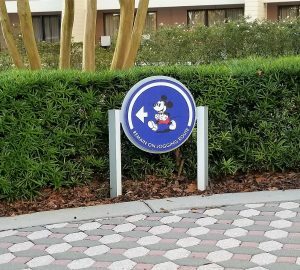 The word is out thanks to the expansion of the Disney outreach program. 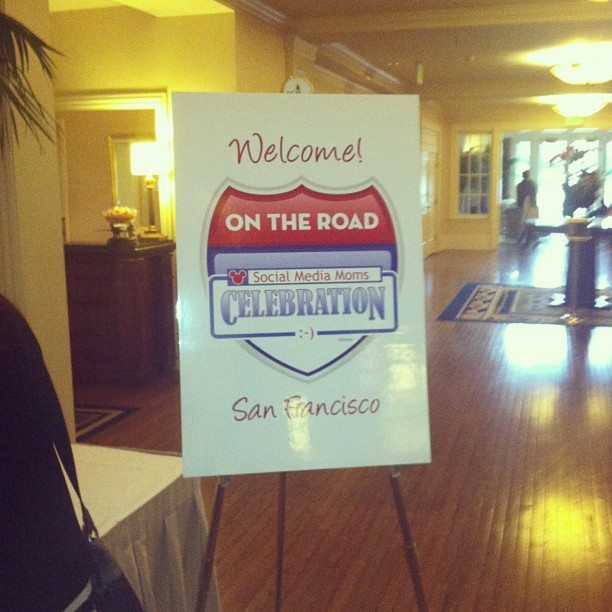 In fact, they announced that DisneySMMoms will take place in Disneyland next year. Who better to relay this message than mom bloggers? As mom bloggers we relay fantasy on an almost daily basis. We encourage and inspire our children and want them to have imaginations and be creative. People are listening, people are responding, and Disney is growing in leaps and bounds because of it. Then Erin Kelly (founder of Hulabye), Alma Moussa (founder of Babeee Covee) and Romy Taormina (the founder of Psi Bands) were presented as the mompreneurs panel. Huggies Mom Inspired, has allowed these women as well as others the opportunity to create and produce their ideas and creations. They help moms take their business to the next level. Moms simply need help taking their ideas and turning them into realities. “If you can dream it, you can do it. Always remember that this whole thing was started with a dream and a mouse.” Walt Disney said that. He is after all a genius. These women all share the unyielding desire to succeed and for convenience. Alleviate morning sickness, motion sickness, stay organized, keep your child still during changing time, keep your child warm, keep your child happy, these are normal thoughts every mom has, but these ladies turned those thoughts and dreams into businesses. I loved that they were SO HONEST with us about balancing work and family. They didn’t tell us it would be easy and they didn’t say they are pros at it either. This is an experience that I will never forget. I’m so grateful to Traci from DiaperBagConfessions.com for making this not only a magical experience but a fun one that I got to experience with friends. I can’t wait to see you ladies again soon and Traci when you make it back down to Disneyland, let me know, we’ll have a family day. WOOT! WOOT! HAHA Phie Phie will be in tow too. I couldn’t feel more privileged that I was able to attend. Tee don’t worry I’ll be posting about our travels to The Disney on the Road: DisneySMMoms conference in future post as well. 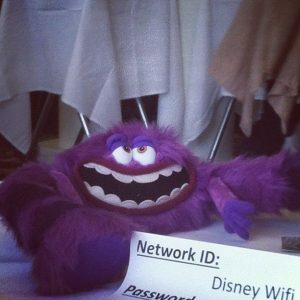 Pingback: Disney Social Media Moms 2014 - I'm Going to Disneyland!